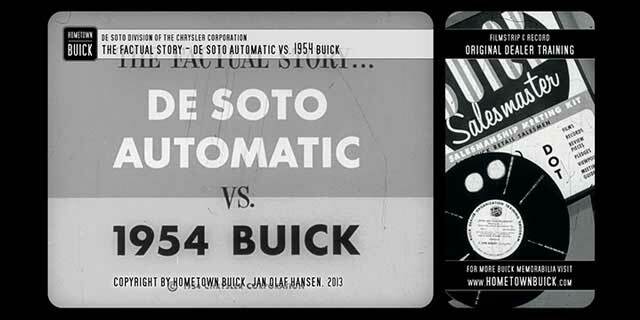 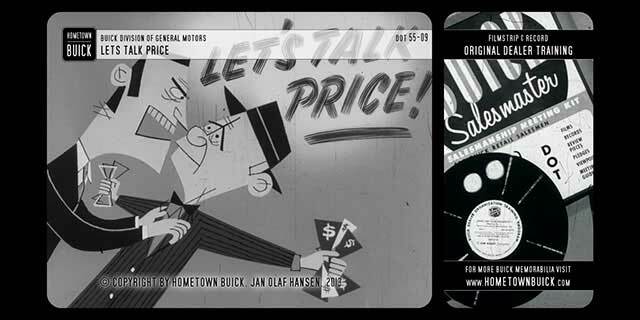 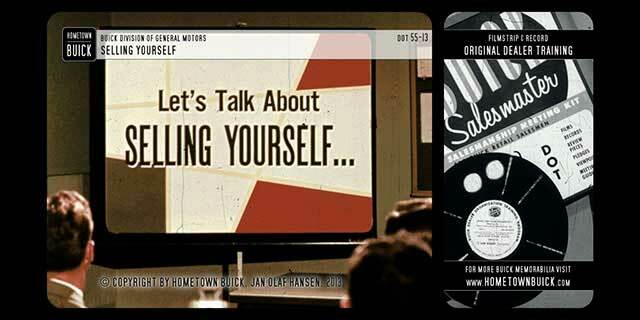 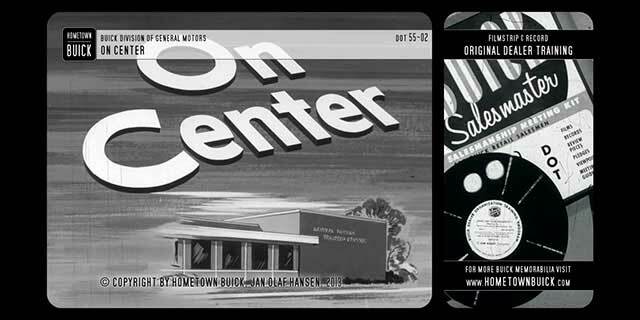 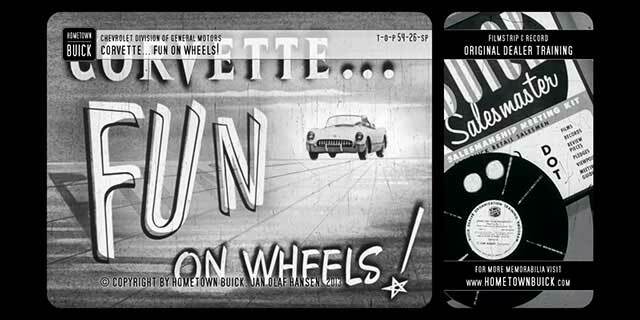 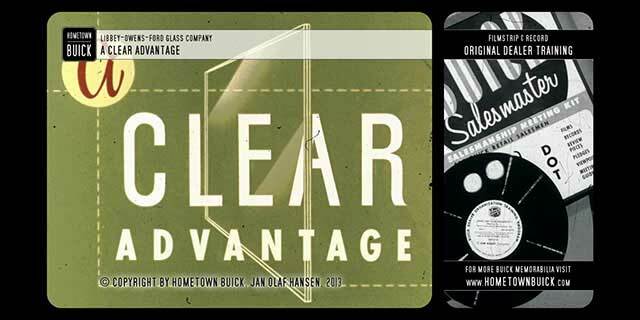 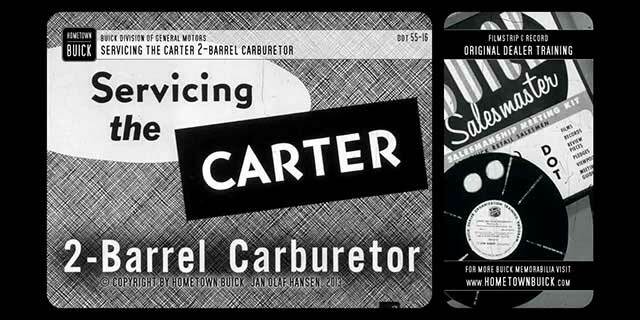 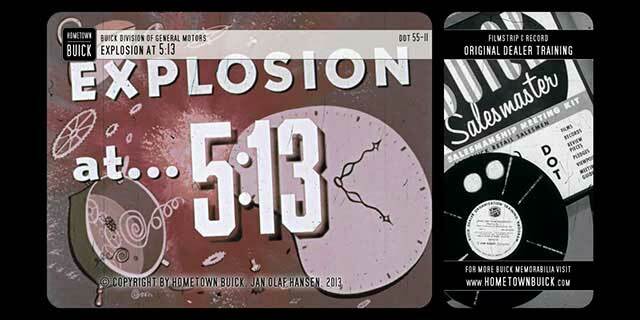 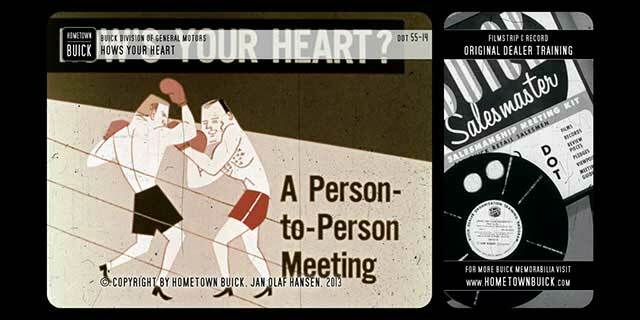 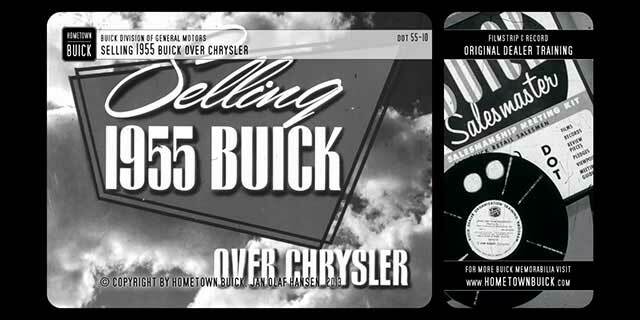 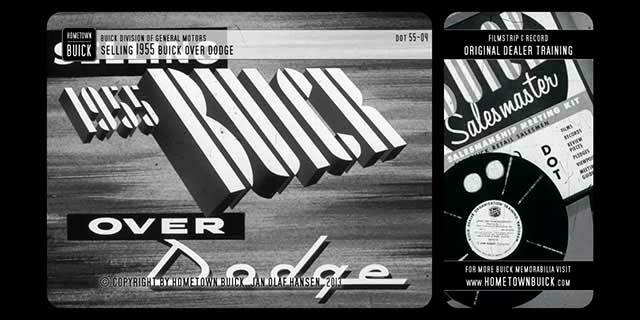 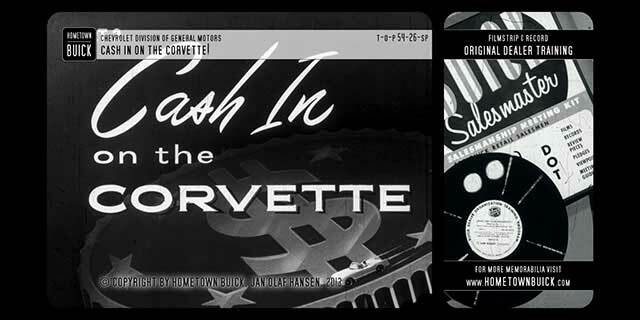 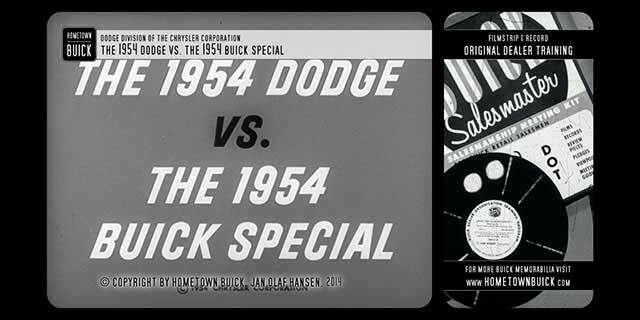 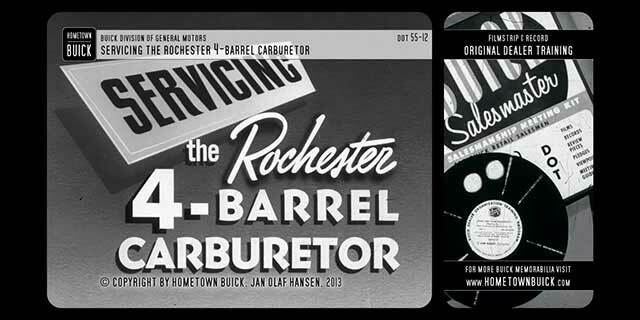 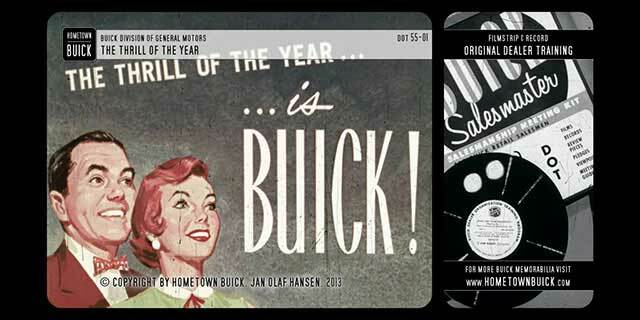 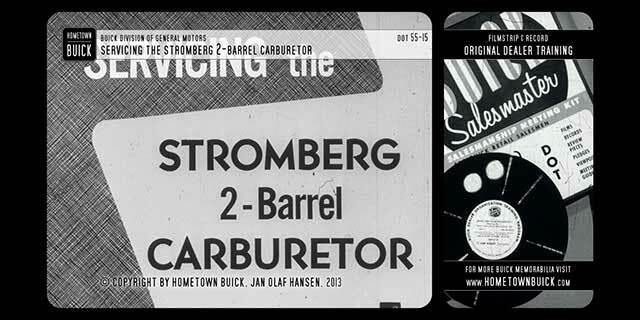 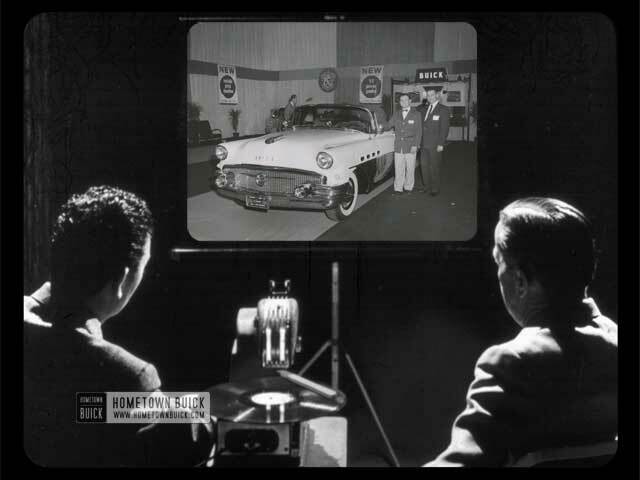 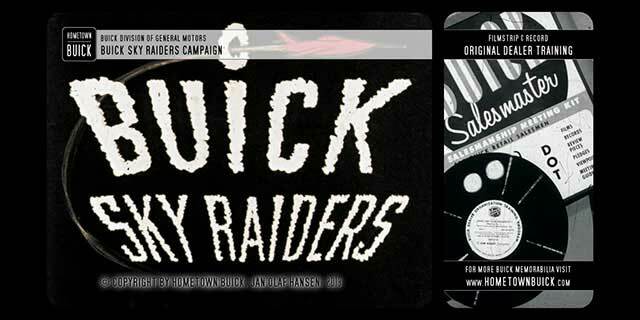 This slidefilm ‘1955 Buick – Servicing the Rochester 4-Barrel Carburetor’ is the story of the Rochester Four-Barrel Carburetor. 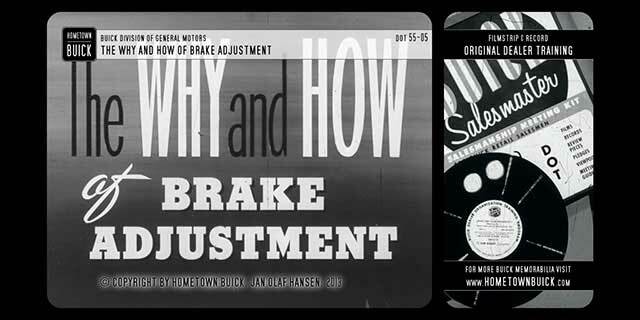 Of special interest are the features that simplify service and adjustment. 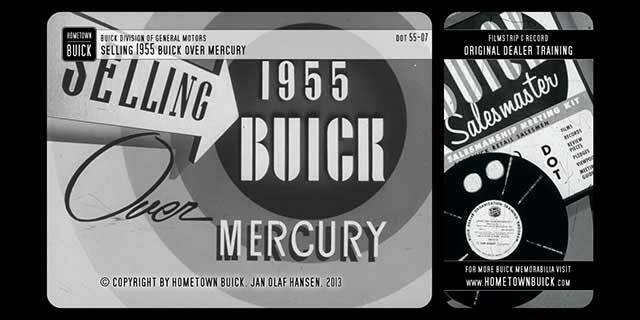 Easy-to-understand and easy-to-apply procedures are illustrated throughout this film.